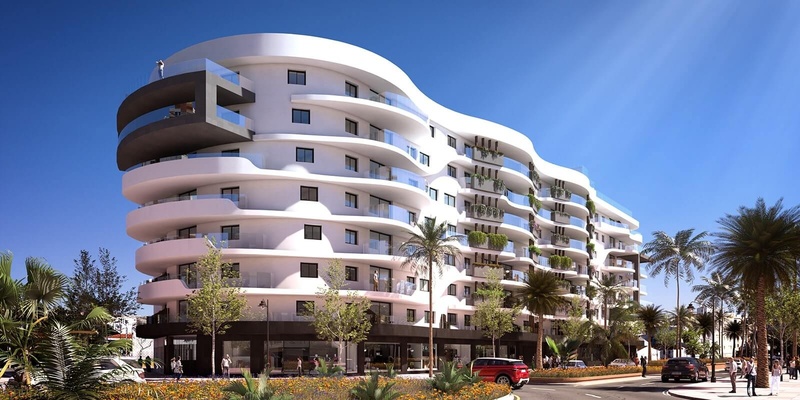 The Residencial Infinity building sets the benchmark for new Estepona apartments, comprising 112 luxury 2- and 3-bed units and stunning contemporary design. 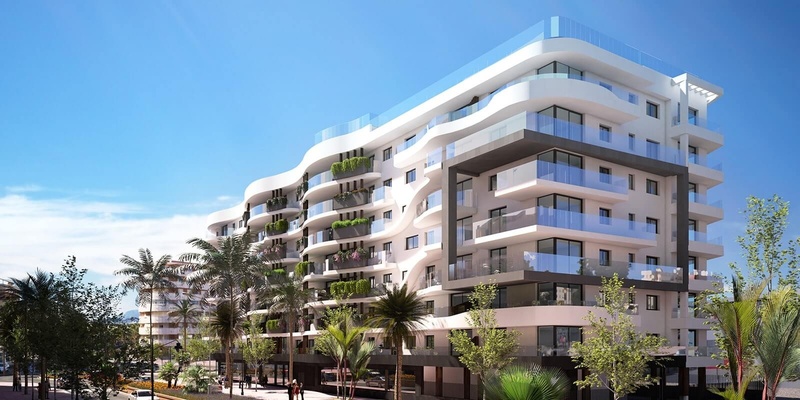 Within walking distance of the beach, bars and restaurants – and enjoying a prestigious location right on the main avenue running through the heart of Estepona’s vibrant town centre – this landmark project is unlike any other in the popular buying area of Estepona. 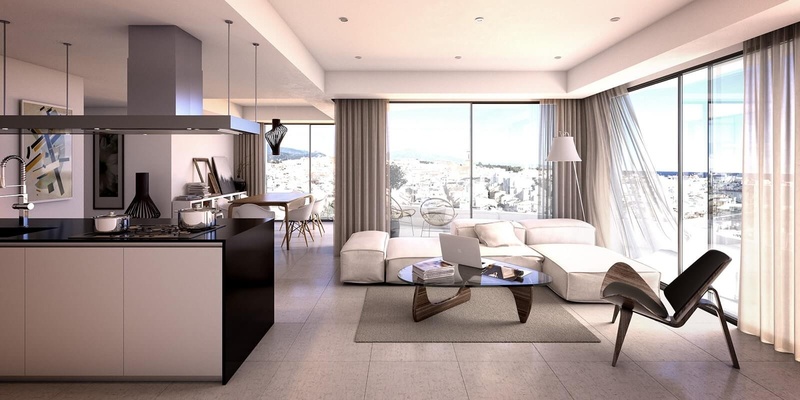 Spacious and flooded with natural light, each of the elegantly designed properties has its own private terrace – ranging in size from seven to 42 square metres and with a choice of different orientations – as well as benefiting from private underground parking and storeroom. 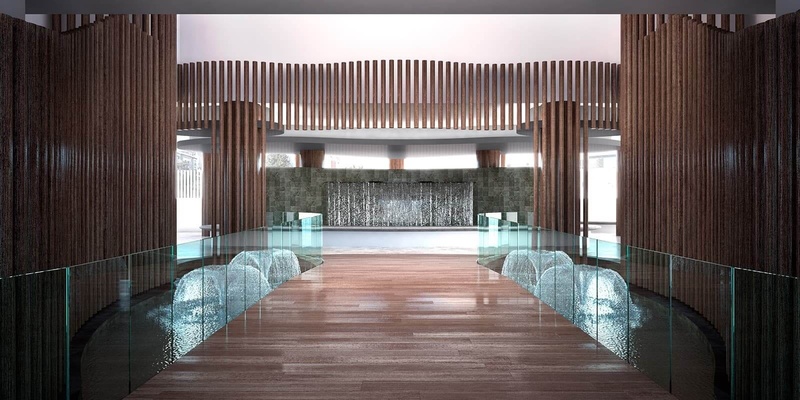 In addition to having Estepona’s numerous first-class amenities and services virtually on the doorstep, Residencial Infinity is less than a four-minute walk to the resort's highly sought-after, sun-drenched, Blue Flag award-winning beaches, gently lapped by the limpid blue waters of the Mediterranean Sea. Uploaded 5th of April 2019. Combining signature contemporary design with top-quality fixtures and fittings, Residencial Infinity’s fabulous onsite communal amenities include a huge rooftop terrace – featuring an absolutely stunning infinity pool, ample sunbathing deck and breathtaking ocean views – as well as a fully-equipped gym with sauna, attractive garden areas, well-appointed multi-use social room, children’s area and bicycle parking area. Around 20 minutes west of Marbella, and a 40-minute drive to Málaga airport, Estepona is justifiably famous for its fine sandy beaches, beautiful seaside promenade, lively marina and swish beach clubs. 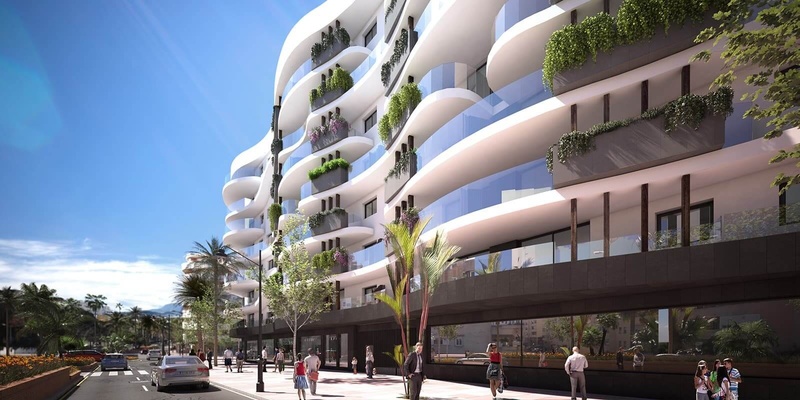 One of the most enchanting seaside towns on the Costa del Sol, it is also renowned for its captivating boulevards, charismatic plazas, historic monuments, chic eateries, popular wine bars and a vast choice of sports and leisure activities, including top golf courses. A flourishing, cosmopolitan seaside town offering state-of-the-art shopping malls, schools, hospitals, medical centres and excellent communications infrastructure, Estepona is highly regarded for still retaining the traditional values and evocative atmosphere of the charming fishing village it once was. 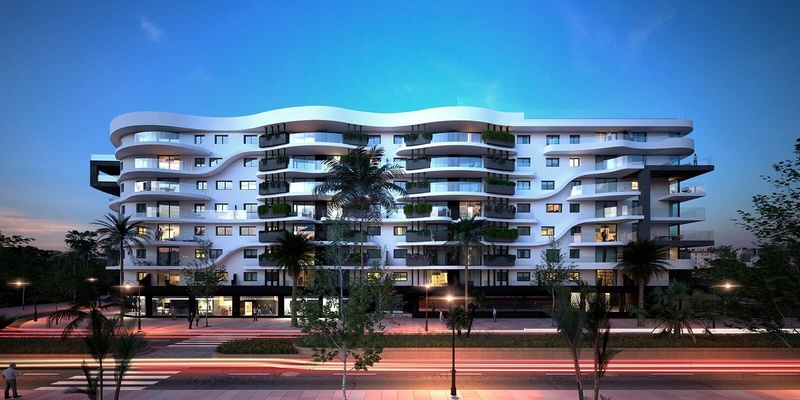 Designed by eminent Spanish architect Ismael Mérida – and managed by ASG Homes – Residencial Infinity occupies a prime residential site on Estepona’s principal avenue, Avenida Juan Carlos I. 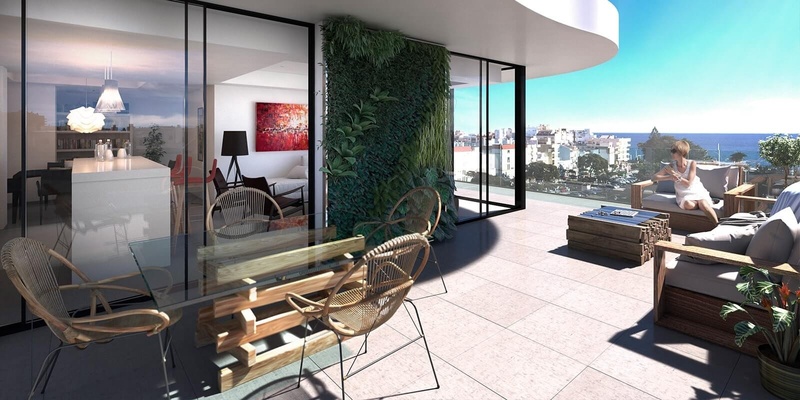 Not only is it an incomparable urban location, but it is also destined to become a benchmark for architectural excellence. 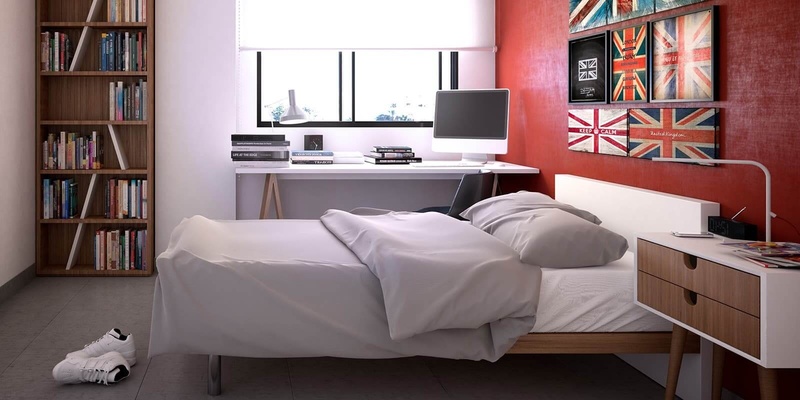 Onsite communal facilities include: rooftop solarium with infinity pool, chill-out area and sea views; fully-equipped gym with sauna; garden areas; well-appointed multi-use social room; children’s area; bicycle room; and two-speed elevators serving all floors. Talk to us today about this unique opportunity!